Presented by That Uppity Theatre Company, in conjunction with US Green Building Council-Missouri Gateway Chapter, and Missouri Interfaith Power & Light. 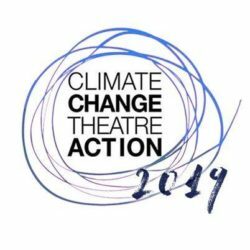 Produced by Joan Lipkin and Pamela Reckamp, Playhouse Emissions: A Climate Change Theatre Action will feature a sampling of CCTA plays read by some of the leading actors in St Louis. The evening will also include ABOUT THAT CHOCOLATE BAR by Joan Lipkin, a performance from Ashley Tate of Ashleyliane Dance Company, and CHILDREN WILL LISTEN by Stephen Sondheim, arr. Al Fisher. The play readings will be followed by a community tabling event, with numerous groups including Missouri Coalition for the Environment, Earthdance Farms, Central Reform Congregation, Organizing for Action, Midwest Coalition for Responsible Investment, Sierra Club and more. 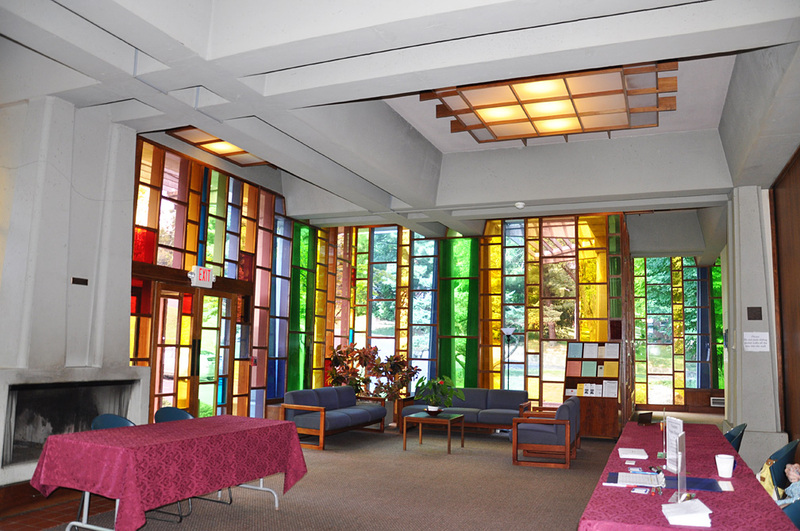 This event is free for all, but registration is required online or at the door. Click here to register online.